GloMinerals has taken their commitment to quality and expanded to the realm of skin care. 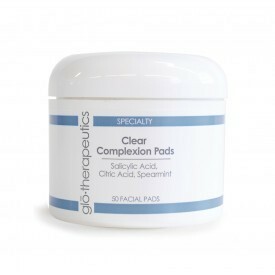 We’ve all heard about or experienced the dermatologist recommended, beautifying capabilities of GloMinerals makeup, and now we can enjoy the health-enhancing, rejuvenating abilities of GloTherapeutics skin care products. 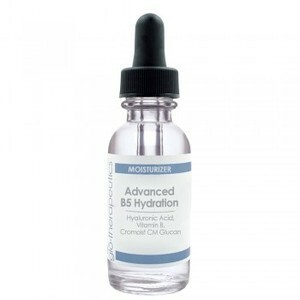 GloTherapeutics is an advanced line of skin care products that uses potent concentrations of active ingredients to improve the health and appearance of the skin. 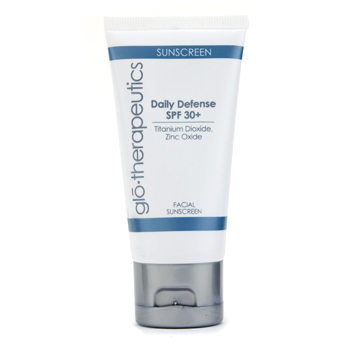 Relying on cutting-edge technology and advanced dermatologic research, GloTherapeutics products work systematically, targeting negative skin conditions while nourishing the skin to provide gorgeous results. Whether you’re looking to turn back the clock on your skin with an anti-aging treatment regimen or are simply looking for a daily cleanser, GloTherapeutics has a product for you. 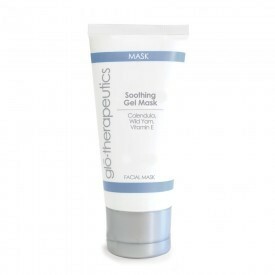 The GloTherapeutics line is a great way to take care of the daily needs of your skin. At the same time, GloTherapeutics offers a number of products that target specific skin conditions, balancing and harmonizing the skin from the inside out to provide a clear, vibrant, and beautiful complexion. 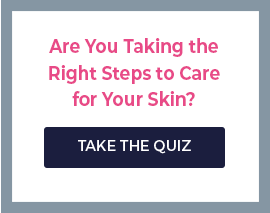 No matter your specific skin type or condition, there is guaranteed to be a GloTherapeutics treatment regimen that is absolutely perfect. 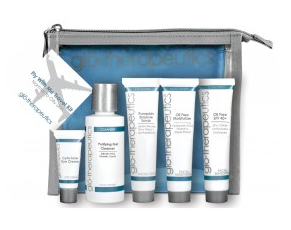 Take your skin to another level with GloTherapeutics by GloMinerals. 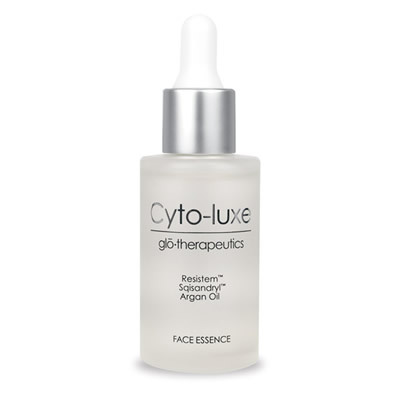 Use GloTherapeutics to treat and improve your skin, and use GloMinerals to beautify it. It’s the perfect combination.